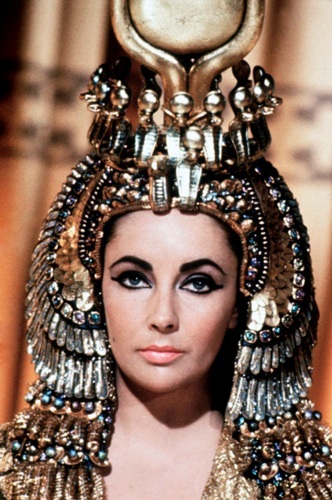 Egypt had been ruled by the family of Cleopatra for more than 300 years. Alexander the Great, the famous Greek ruler, established Ptolemy Dynasty. Therefore, they had Greek blood even though they ruled the country. Greek language was a part of Cleopatra’s life. She learned to speak, write and read in Greek. But she also learned how to speak Latin and Egyptian. 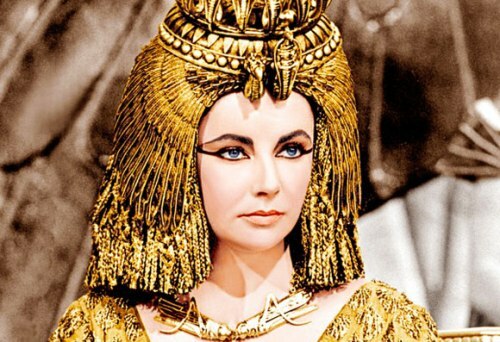 Cleopatra’s father died when she was only 18 years old. The throne was given to Cleopatra and her brother Ptolemy VIII. Both served as the co ruler in Egypt since both were married. At that time, her brother was 10 years old. Get facts about Claudius here. Since his brother was younger than Cleopatra, she served as the primary ruler in Egypt. The major decision was made by Cleopatra. When her brother grew older, he wanted Egypt and was interested to become a pharaoh. Julius Caesar came to Egypt in 48 BC. 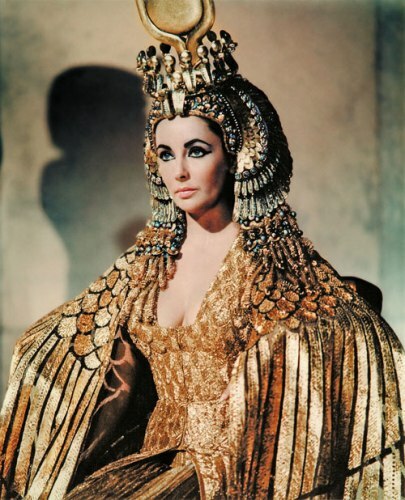 She convinced Caesar to help her taken the throne of Egypt from her brother. Julius Caesar agreed to help her. Find facts about Cincinnatus here. At the Battle of Nile, Ptolemy’s army was defeated by Julius Caesar’s army. 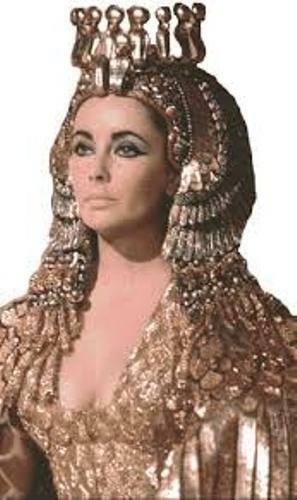 Cleopatra became the Pharaoh of Egypt after Ptolemy was drowned in Nile River. Julius Caesar and Cleopatra fell in love. Both had a child, Caesarion. Even though Cleopatra had a love relationship with Caesar, she wanted Egypt to become an independent state. Caesar was killed in 44 BC. Therefore, Cleopatra had to come back to Egypt. After the death of Caesar, three leaders appeared. One of them was Marc Antony. Cleopatra fell in love with Marc Antony after both met in 41 BC. She wanted Antony to help her son, Caesarion to become the ruler of Rome. Octavian was the legal heir of Caesar. To get the throne of Rome, Antony and Cleopatra had to defeat him. However, Octavian was the winner in the Battle of Actium. 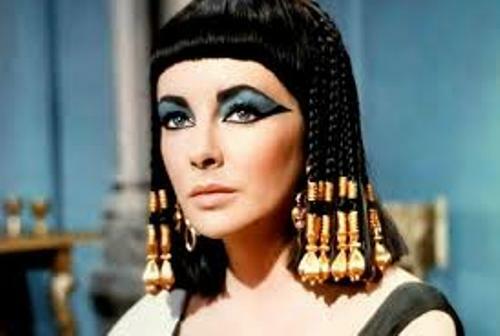 Do you have any opinion on facts about Cleopatra?